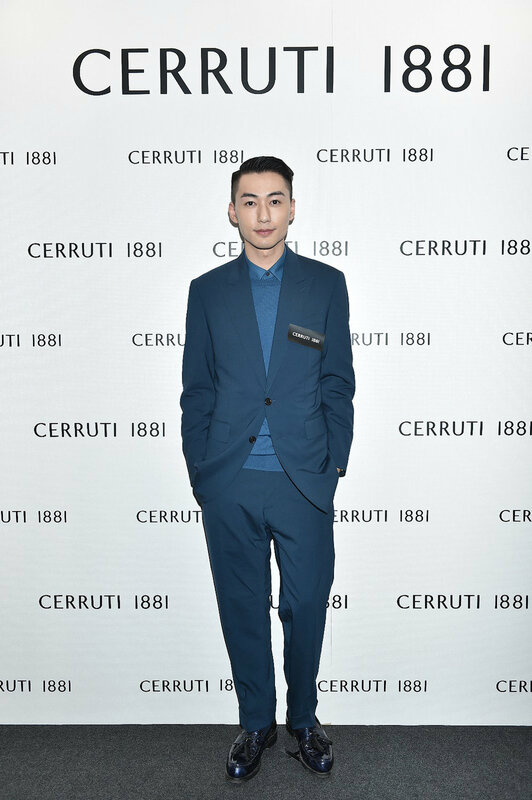 Recently, there are a few exciting store opening/reopening at Harbour City, and yesterday it came to my favourite one, CERRUTI 1881. 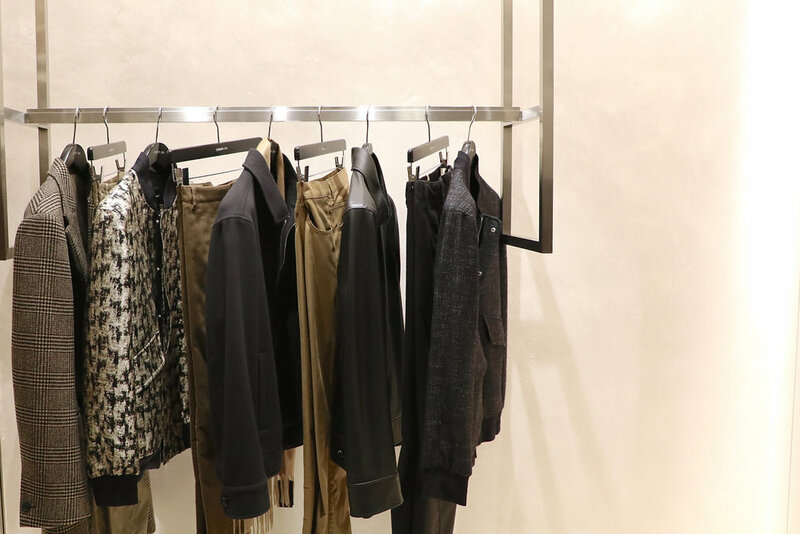 Enjoyed the modern and stylish environment and had a great night with creative director Mr. Jason Basmajian, fabulous guest from Korea, Mr. Hong Jong Hyun, and all lovely friends of the brand. I picked this turquoise total look from CERRUTI 1881 fw1617 collection for the night, I think it is representing modern gentleman in a combination of sophistication, elegance and playfulness. What do you think?